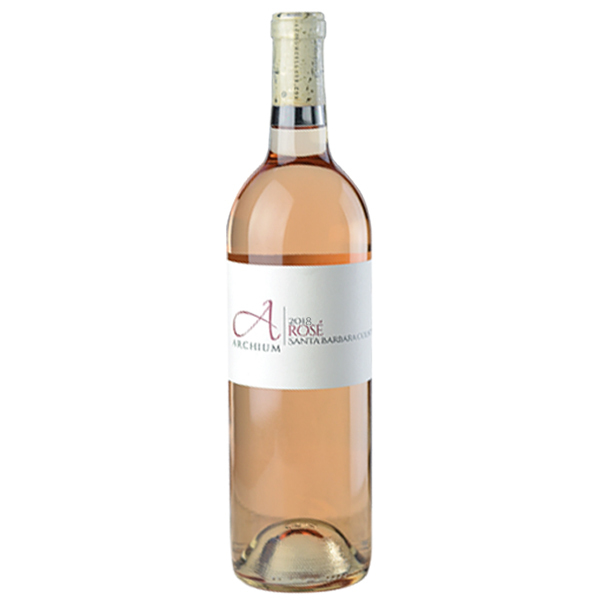 We love making this rosé! We picked our fruit early, with low pH so the acids are high and stand in wonderful contrast to the purity of the rich Grenache fruit. Notes of grapefruit and mandarin orange abound in our nod to a dry, Provençal-style rosé, sourced from Watch Hill Vineyard in Los Alamos. After a light crush, this juice spent three hours on the skins before being pressed into neutral French oak barrels. This wine does not go through malolactic fermentation and, after only six months of aging, is ready to be enjoyed right away. Chill and pour on the first warm days of the season, sit back and think "summer"!